Class is in session later this year, and American fans will be able to enjoy it on BBC America. This week BBC America confirmed that it will air the Doctor Who spin-off series, which is set at Coal Hill School — where Clara Oswald taught secondary (high school) students (heavily featured in Season Eight of Doctor Who). 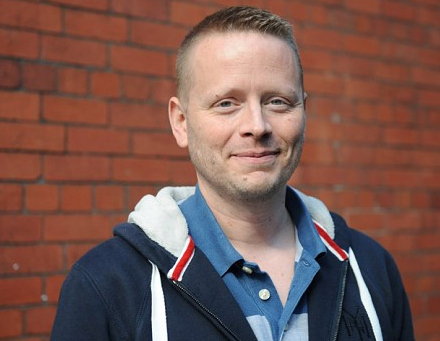 The 8-episode series is being developed by Patrick Ness (A Monster Calls), and will air on BBC Three in the United Kingdom. DW showrunner Steven Moffat will executive produce along with Ness and Brian Minchin, and like its predecessor the series will film in Cardiff, Wales. BBC America won’t just air the show State-side; it will also be a production partner in the series. Class is the third live-action spin-off from the 51-year veteran science fiction drama, following Torchwood (2006-2011) and The Sarah Jane Adventures (2007-2011). Like Sarah Jane it will be aimed at a younger audience — though not as young. Ness is an established young adult fiction writer, and in terms of audience and tone the show’s producers liken Class to Buffy the Vampire Slayer and The Hunger Games. Filming will begin this spring. Since no casting or filming news has been announced yet, don’t expect the show to arrive until close to the end of the year. Stay tuned to SciFi Stream for the latest! Oh yes!, lets create a show that has basically nothing to do with Doctor Who at all and then sell it as a spinoff to cash in by tricking viewers. No wait! It is a spinoff…it is set in Coal Hill School!…yeah thats like saying Batman is getting a spinoff about some group of orphans in an orphanage dealing with orphan life because there was an orphanage in The Dark Knight Rises that Bruce use to donate money to. 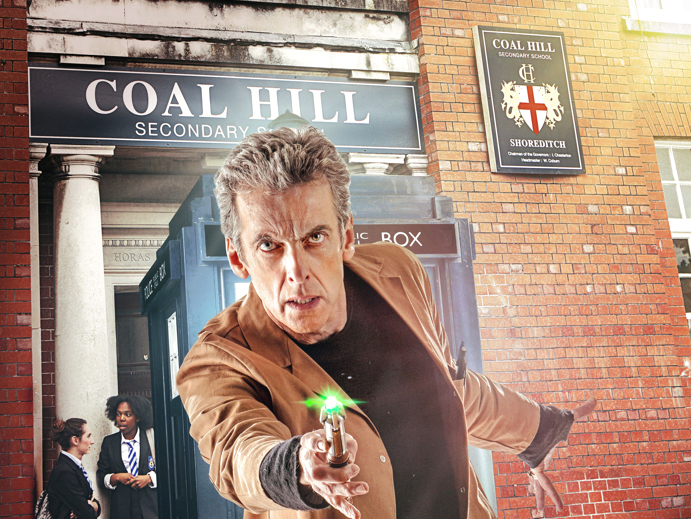 A cast which will include…NO ONE from the movie, not about Batman…Doctor Who…totally a show about kids going to school. This is stupid. Here is a list of actual spinoffs they could have made instead: 1. The 8th Doctor adventures, 2.The Paternaster Gang, 3. Classic Doctor Who: the 1st doctor starring David Bradley, The 3rd Doctor starring Sean Pertwee, 4. The Master, 5. Romana and Nspace, 6. The Companion Chronicles, 7. The Lost Episodes Recast or Animated, 8. The Animated Doctor Who, 9. Gallifray, 10. The War Doctor/ Time War. 11. Doctor Who: Origins/ Year One. 12. Tom Baker Mini Series: The Curator, 13. The Adventures of River Song, 14. Capt. Jack solo Lost in Time, 15. Sylvester McCoy’s further adventures of the 7th Doctor, 16. More additional episodes of regular doctor who, 17. Big Finish The Animated Adventures, 18. The Shalka Doctor, 19. The Doctors Daughter ( Georgia Moffat ) or Susan Foreman, 20. Rose and The Meta-Crisis Doctor…I could go on forever and still not choose to come up with something as lame and unrelated as “Class”. Although if the younger crowd are given a show for them then maybe Doctor Who can be a bit more adult again. I like Peter Capaldi as the doctor but many of the story lines in the last two seasons were a bit juvenile. Don’t get me started on the Matt Smith years. There were a number of decent episodes for sure but the silly ones were too many throughout his run.